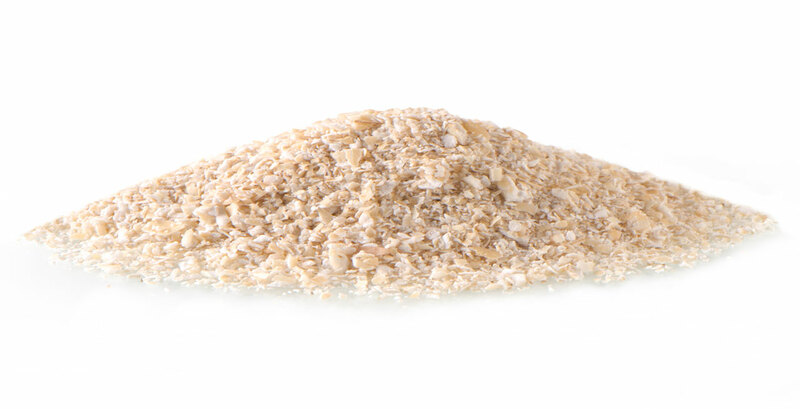 Flavoured oats are oat flakes or flour that is mixed with natural cane sugar and natural flavours. These are mixed mechanically thanks to an automated, controlled safety system. Available flavours are vanilla, cinnamon and strawberry.